Pizzarella | Mallusk Harriers | Right to the line…. We appreciate the generous support Mallusk Harriers receive from all our supporters and sponsors. 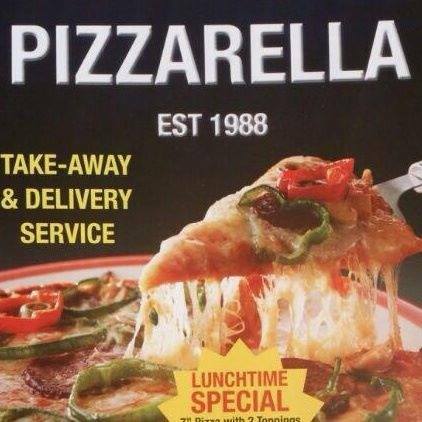 This includes our main sponsor of the annual Mallusk 5 Mile Road Race, Pizzarella. Click on the image below to visit them on facebook.